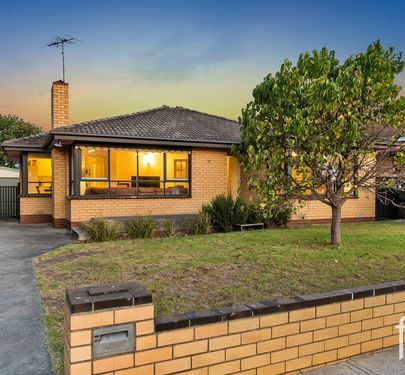 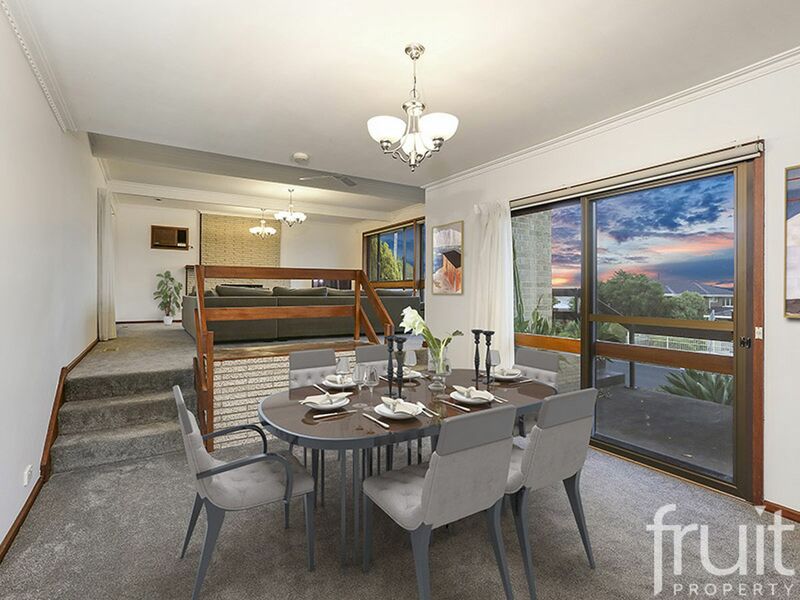 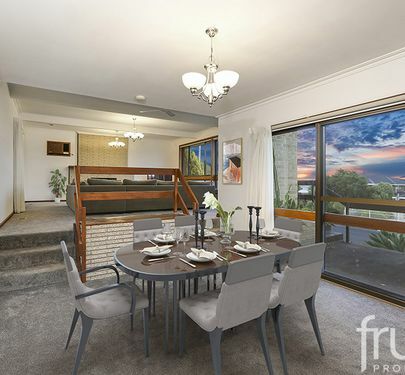 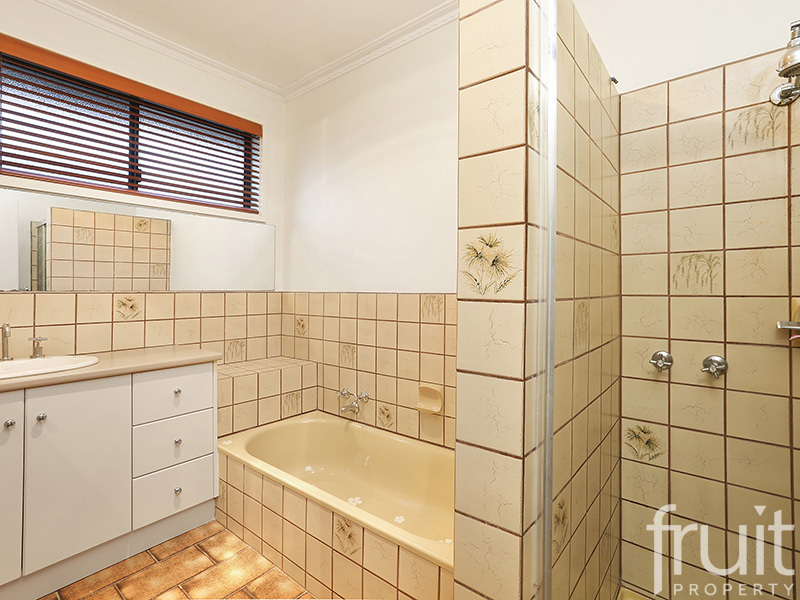 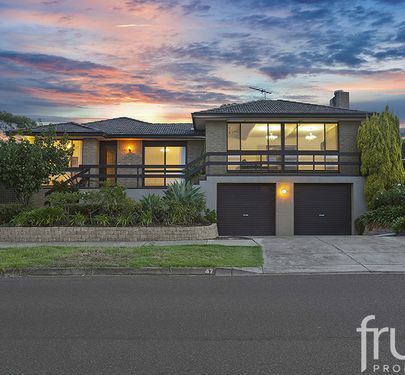 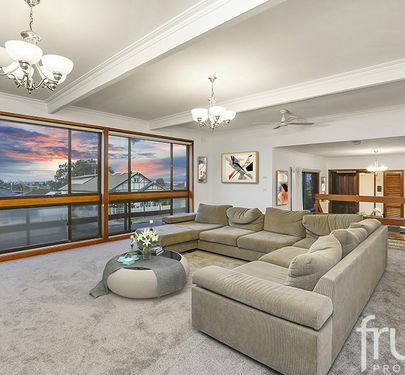 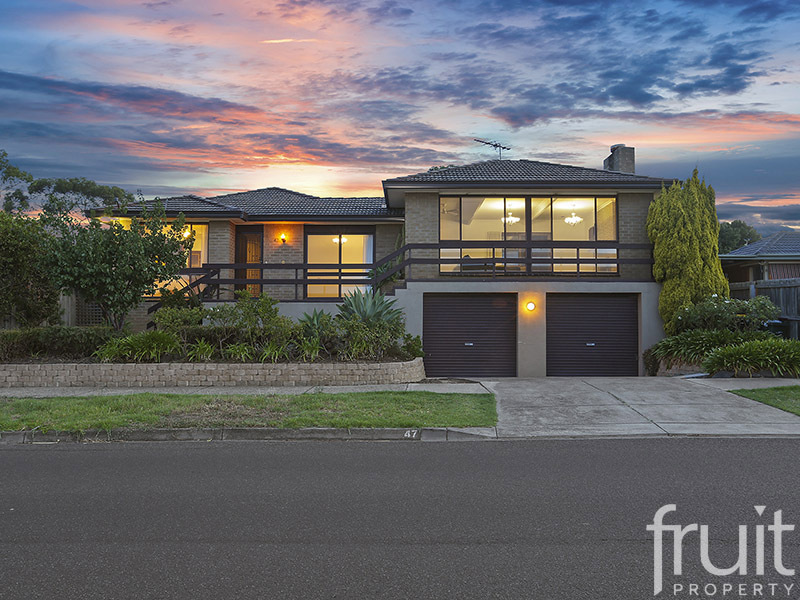 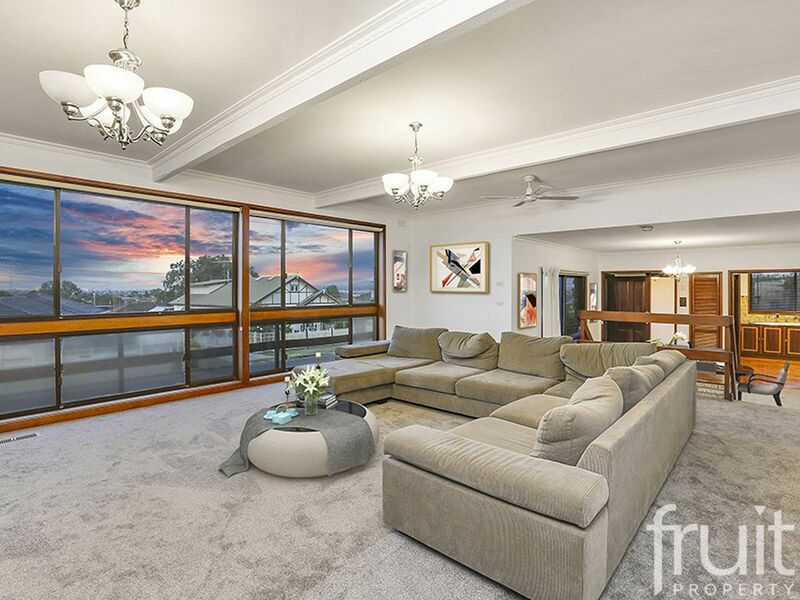 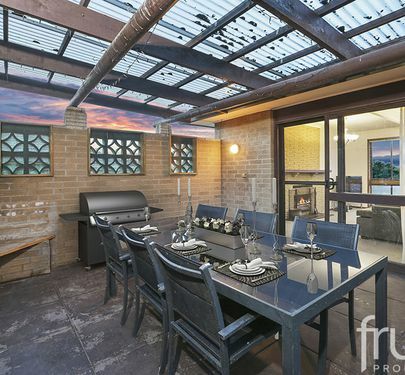 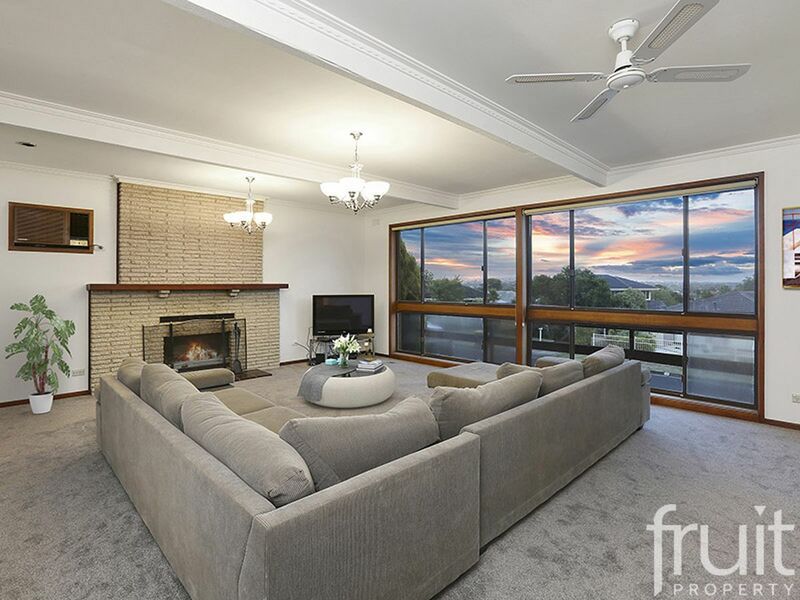 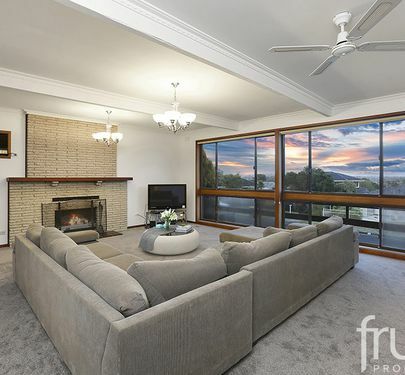 Centrally located in the growth suburb of Grovedale, is this well presented & established 4 bedroom brick veneer family home with scenic views, that lookout over Grovedale and the Geelong region. 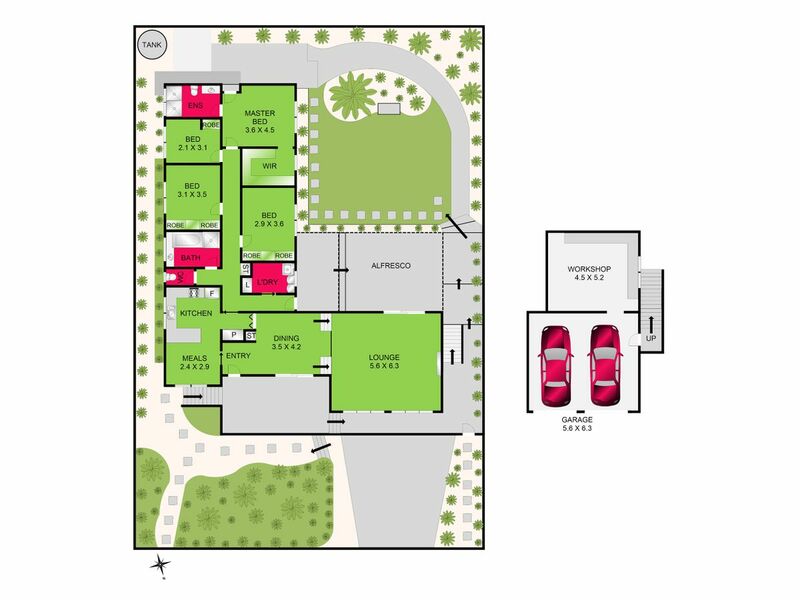 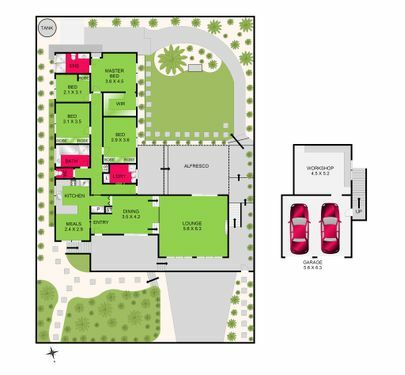 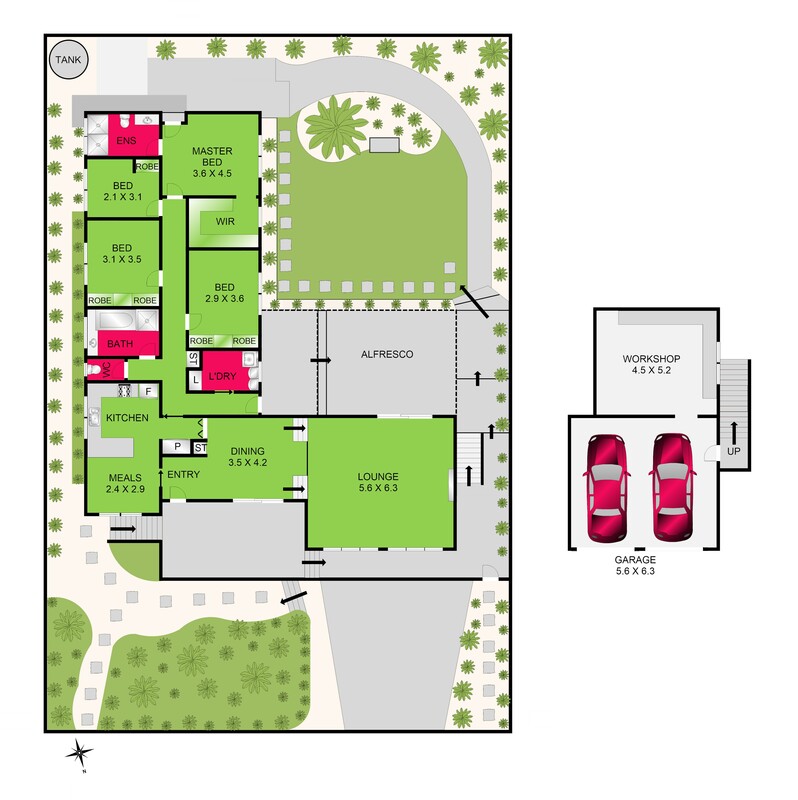 The functional floor plan highlights a spacious kitchen, a master with an updated En-suite & WIR, Alfresco entertaining, a formal dining & spacious lounge. 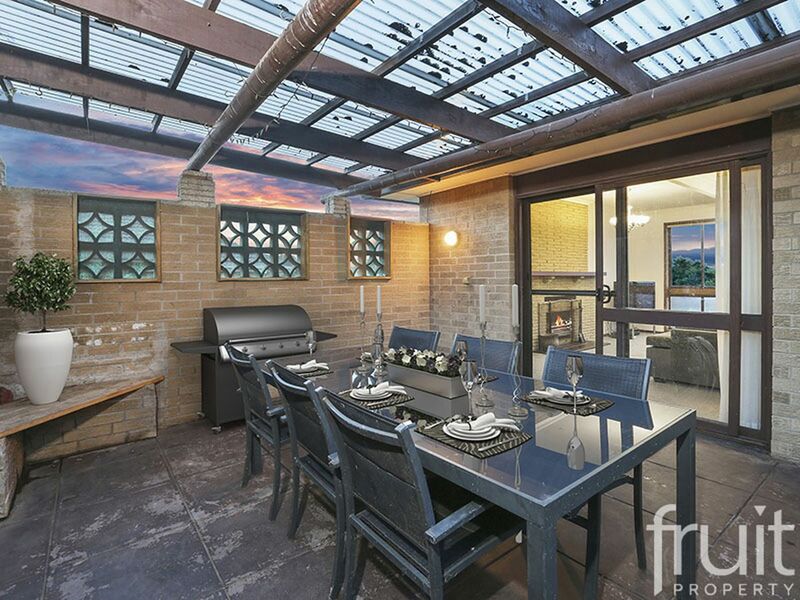 Added features in the home include a “Wood Fire Place”, gas ducted heating, an internal temperature control for the gas hot water, twin remote roller doors & a separate workshop . 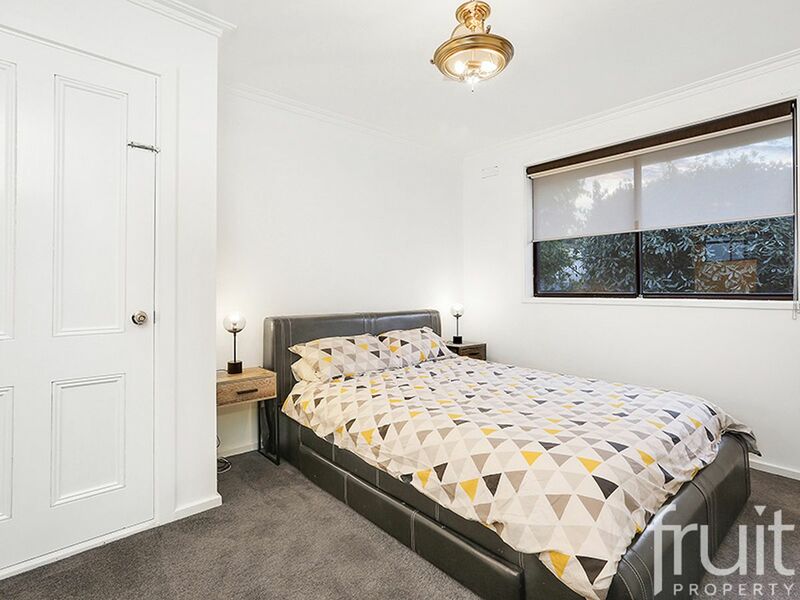 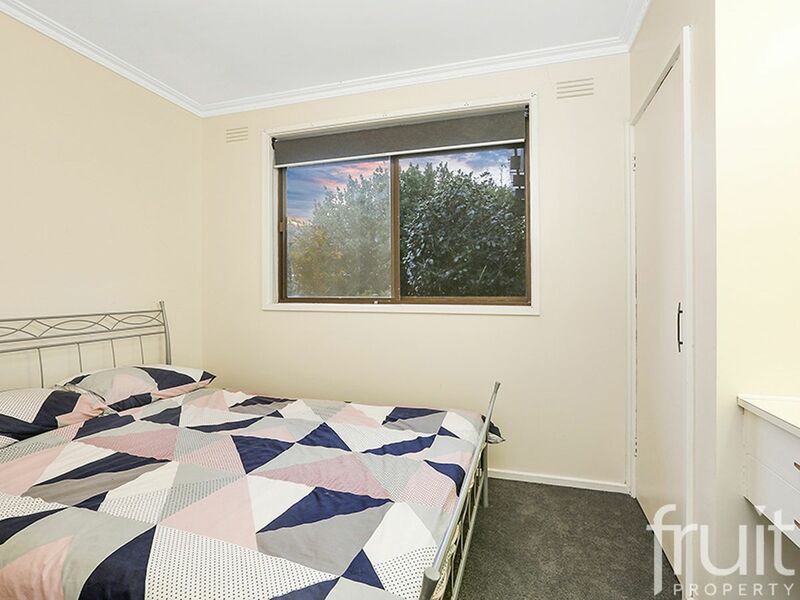 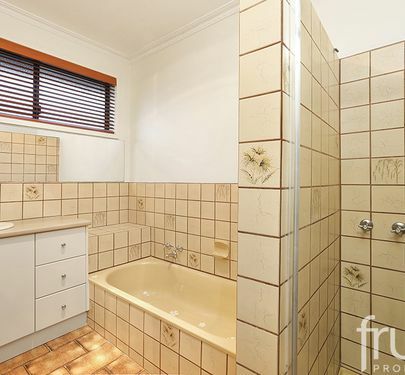 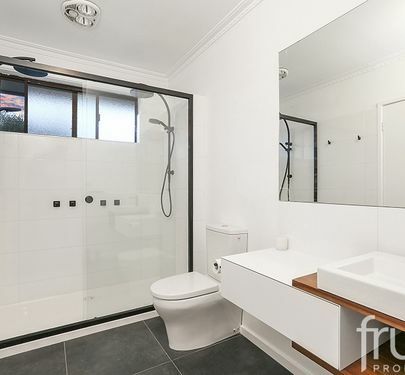 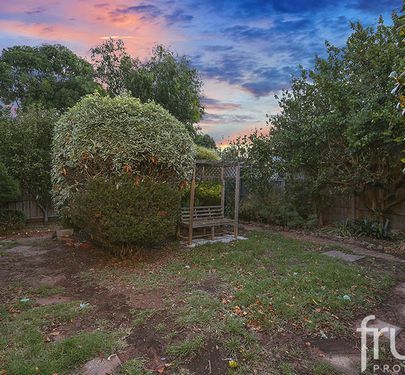 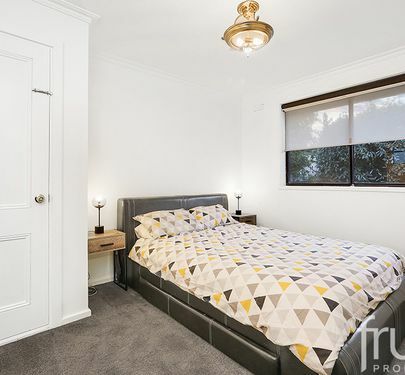 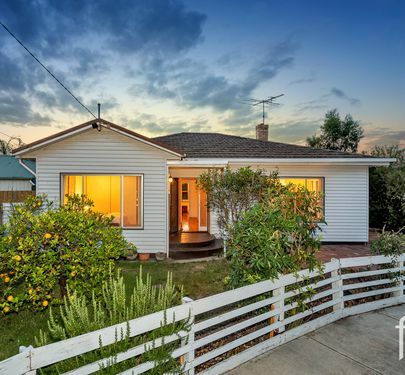 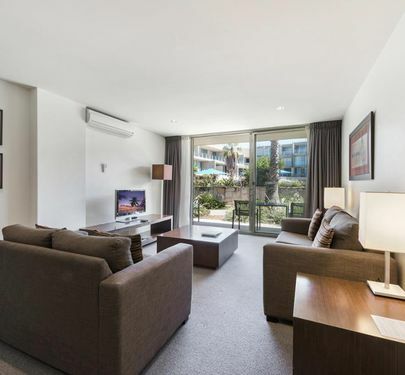 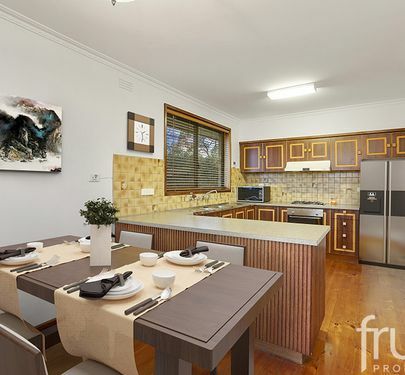 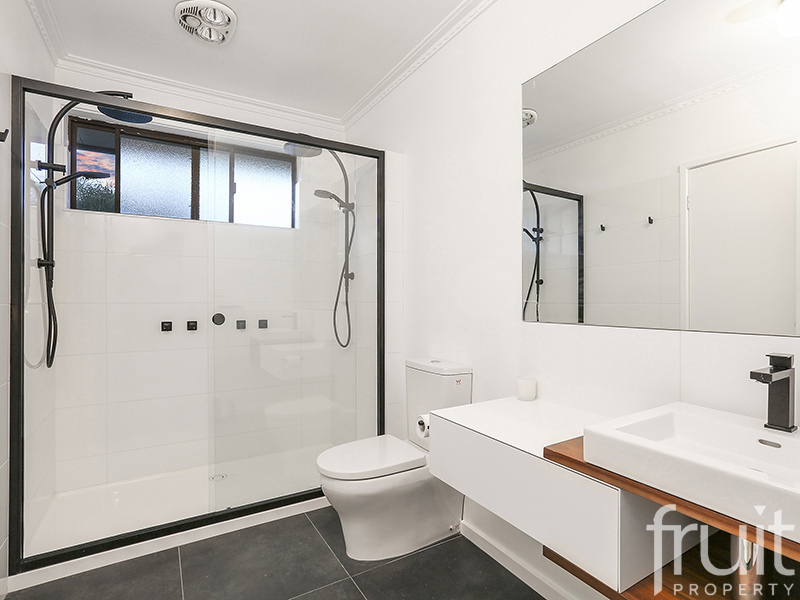 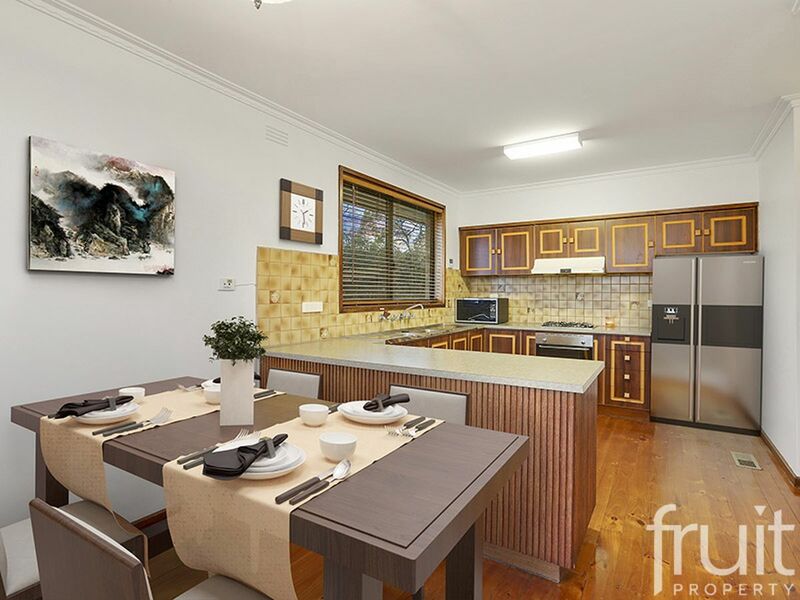 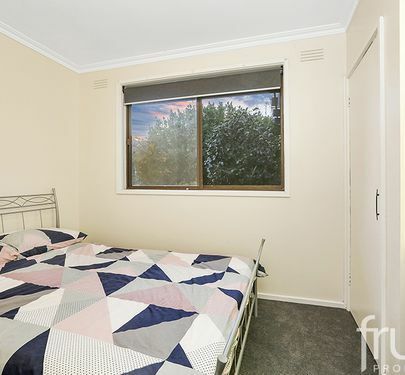 Located just minutes walk to local schools, parks & shops with just a short drive to “Waurn Ponds” shopping centre, Deakin Uni & Geelong's CBD; The "Ring Road" bypass & Waurn Ponds train station are in close proximity for Melbourne bound commuters. 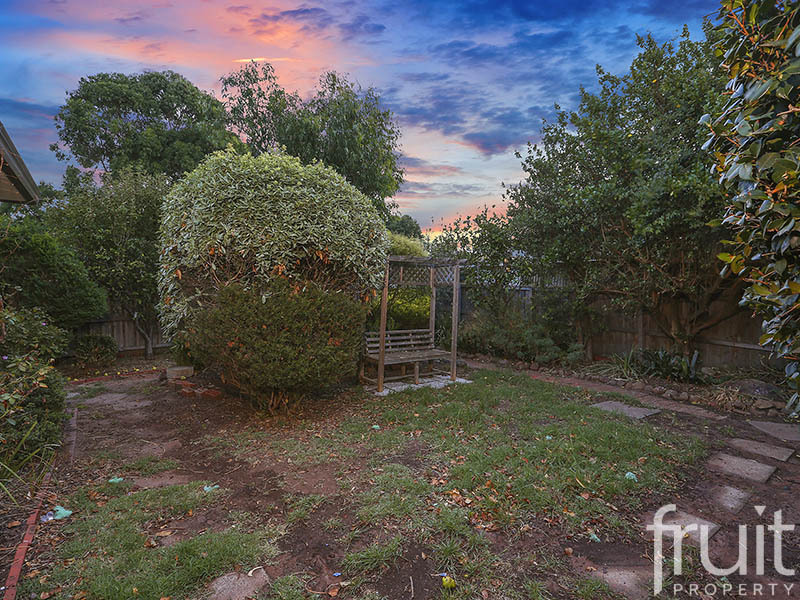 An ideal family home with established gardens & private rear court yard rounding off the complete package.